Enjoy your private tour, you will choice what you see and how long you you wana see. Additional information : This program has a fixed price until 1 to 10 person an includes a A/C Car or a small bus. 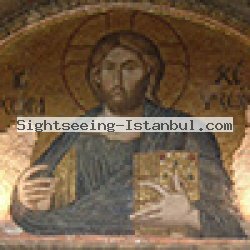 Enjoy a tour experience with a private tour guide and driver in Istanbul. Parking fees are not included.